Cactus Quartz: Mineral information, data and localities. 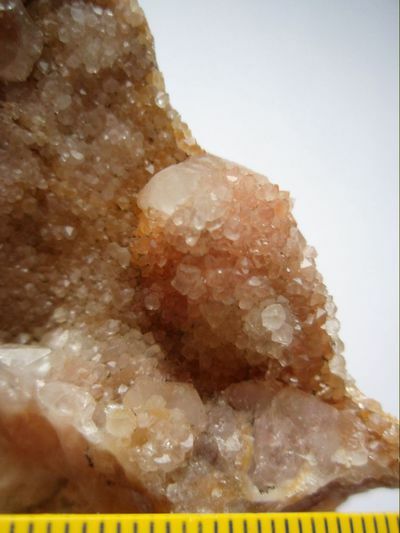 Quartz crystals encrusted by a second generation of smaller crystals grown on the prism faces. 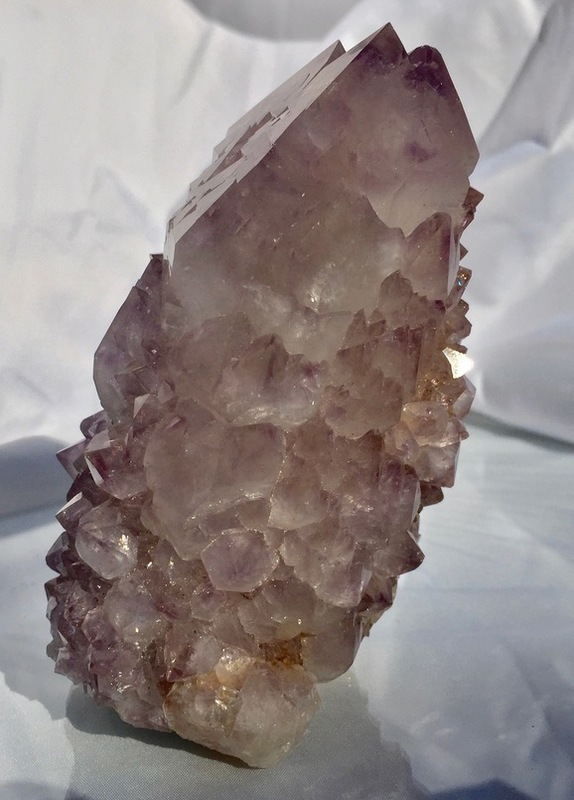 The small second generation crystals point away from the prism and their orientation is not related to the crystallographic orientation of the central crystal. 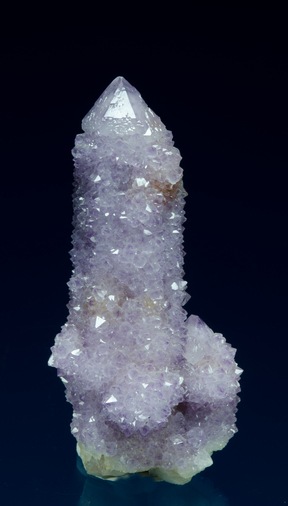 Often the tips of the first generation crystals remain free. 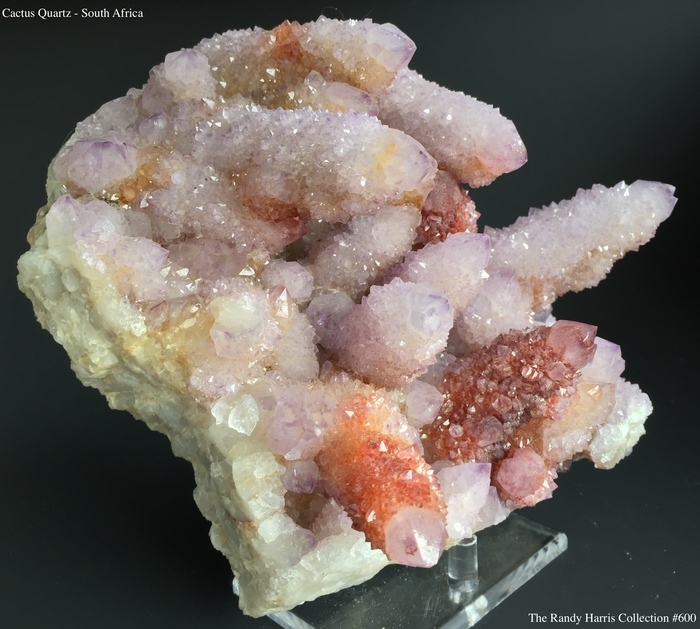 Also called spirit quartz or pineapple quartz. The following Cactus Quartz specimens are currently listed for sale on minfind.com.